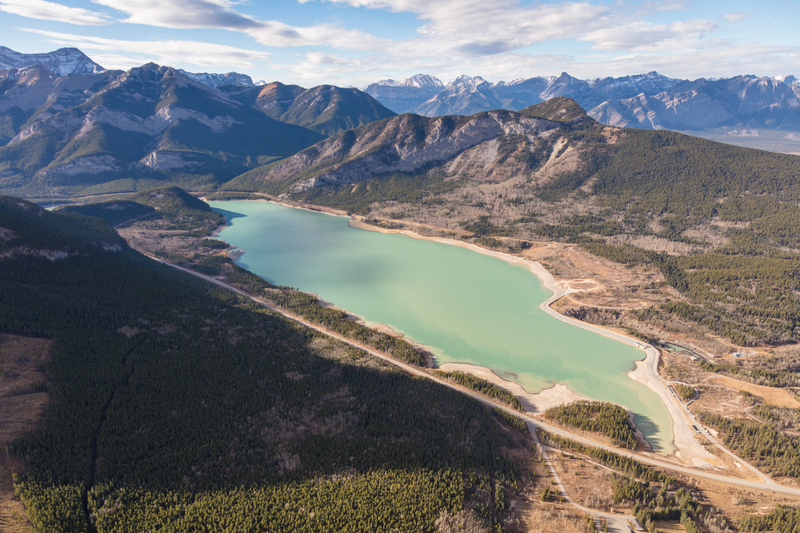 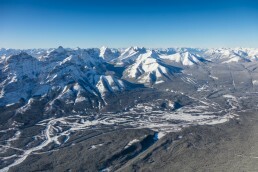 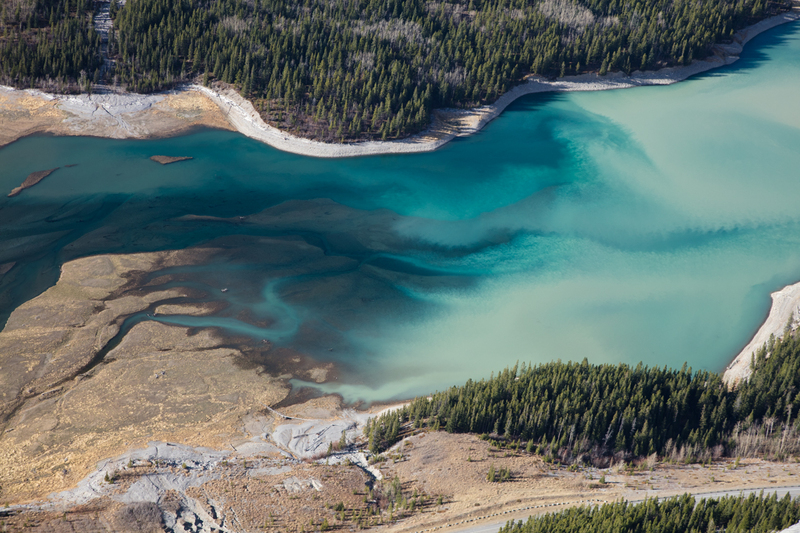 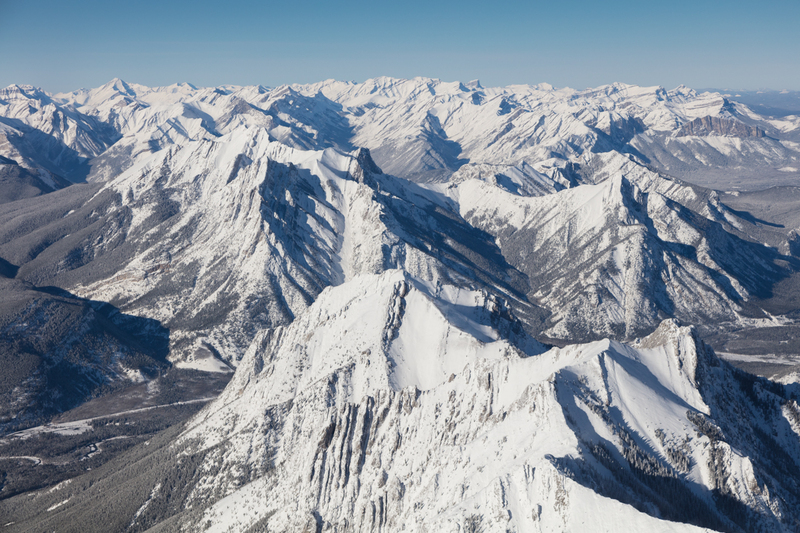 This tour heads southwest from our Calgary base toward Bragg Creek, AB. 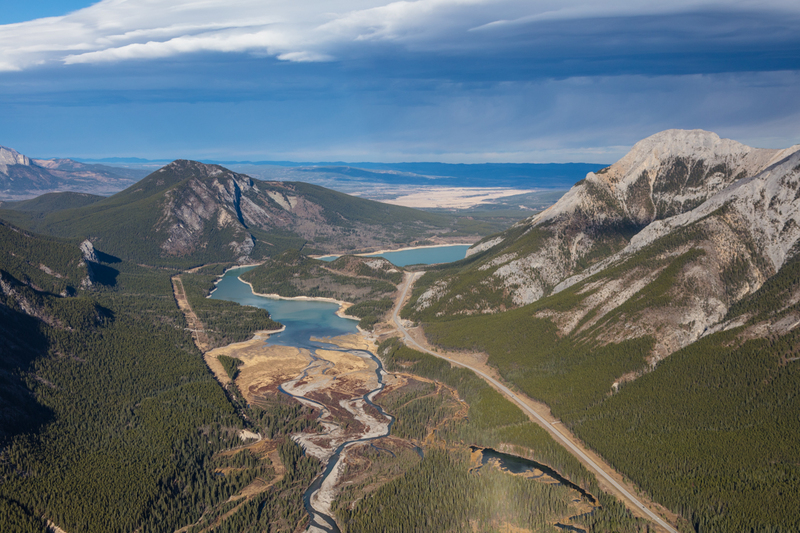 On your way you may recognize the filming sites for some familiar Hollywood movies including Legend of the Falls, Shanghai Noon, and The Assassination of Jesse James. 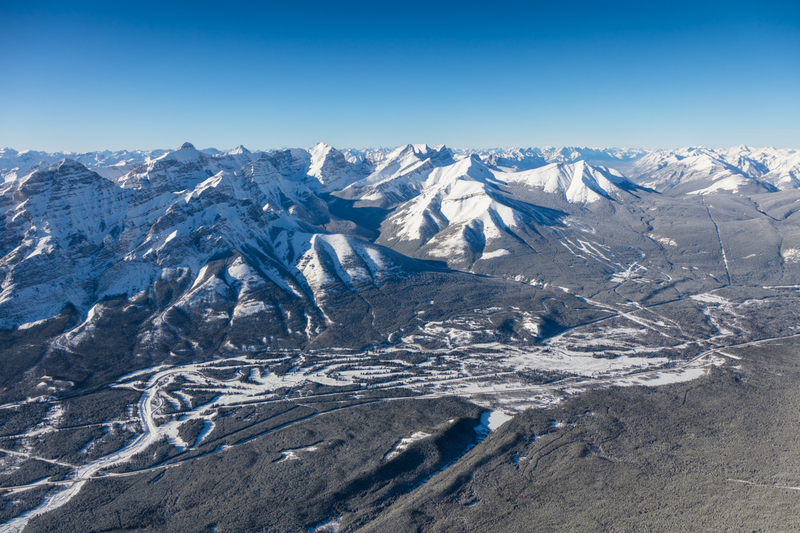 Proceeding north of Moose Mountain the foothills spring to life as we fly over the Kananaskis Lodge, and the Nakiska Ski area, (one site of the 1988 Winter Olympics). 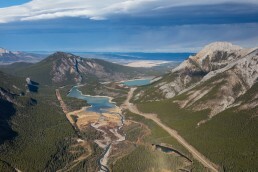 We then follow the alpine valley to scenic Barrier Lake before returning to the Springbank Airport.